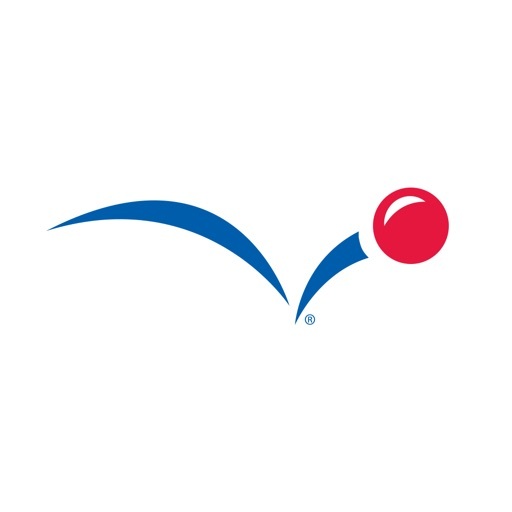 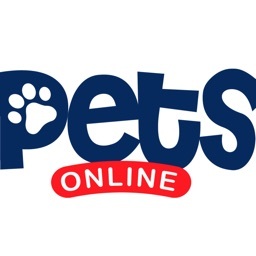 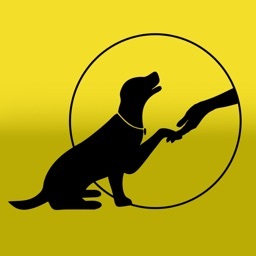 PetSmart, Inc. by PetSmart, Inc.
At PetSmart, we know being a pet parent is one of life’s most rewarding experiences. 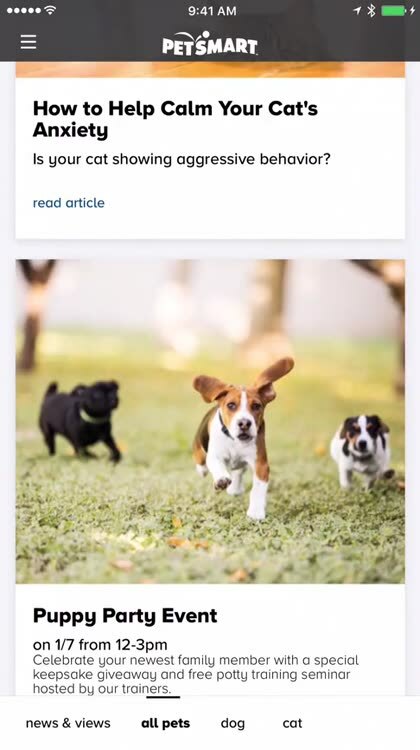 It also raises many questions! 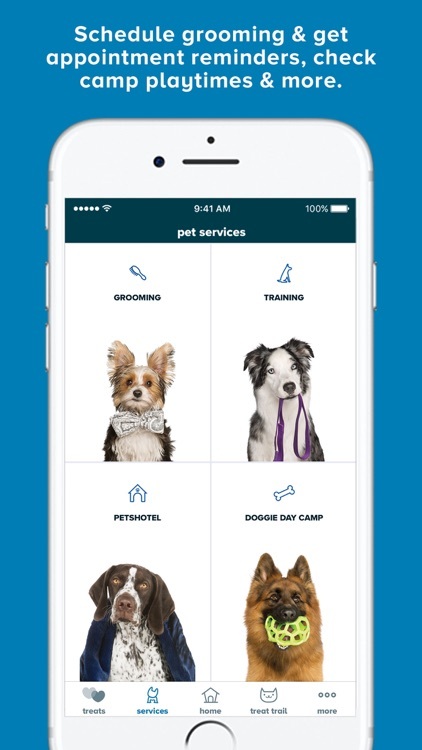 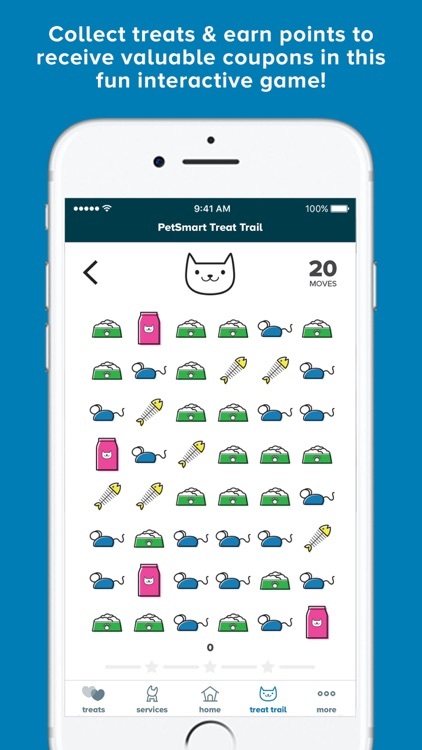 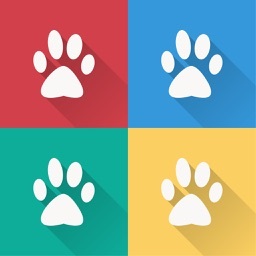 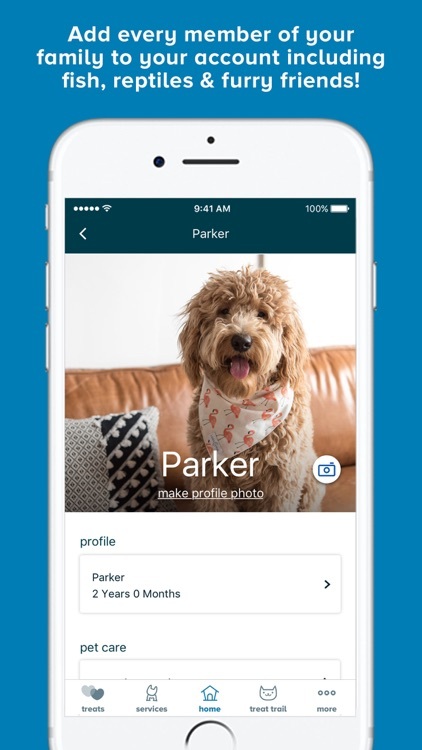 So, we’ve built our app to be a valued resource for every step of your pet parent journey. 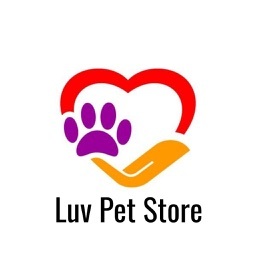 You’ll find helpful articles, products, and services bookings. 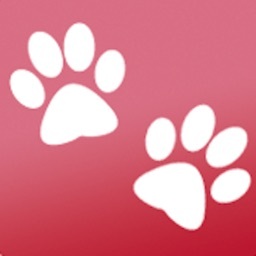 •New pet parent guides – create a profile & receive useful tips & articles to help you with all your pet parenting needs! 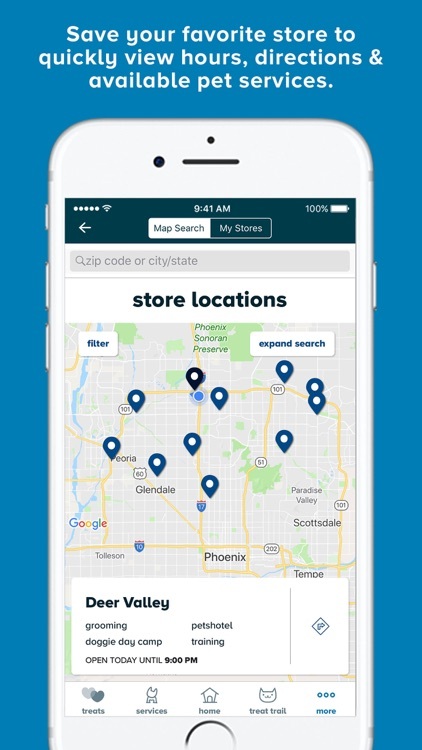 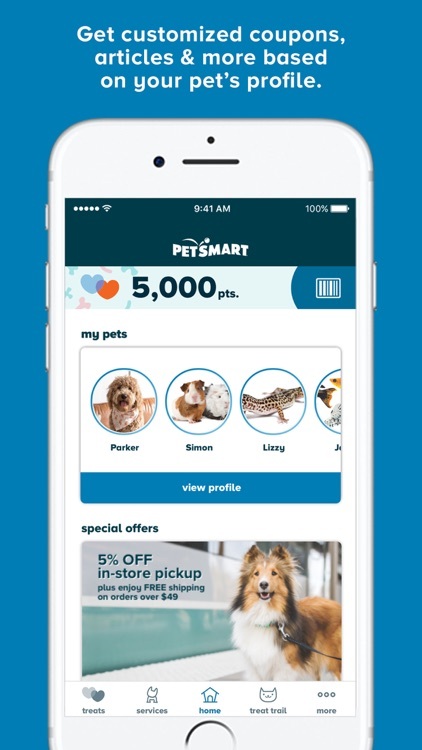 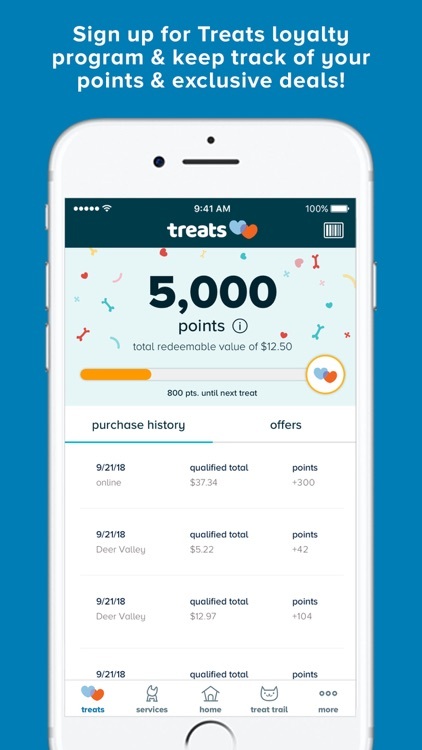 With a store locator, helpful resources, checklists, services bookings, informative articles and videos, the PetSmart App is a great resource for a great life with your best friend!